 Get ready Seven Lions fans, “The Journey 2” Tour is finally happening. Kicking off in September at the world famous Hollywood Palladium in Los Angeles, Seven Lions will be hitting more than 40 stops across North America. 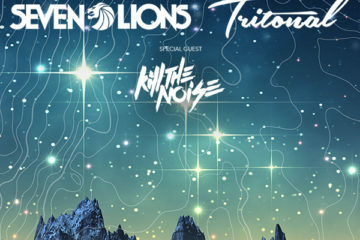 The tour also includes a very special show at the iconic Red Rocks Amphitheatre in Colorado, where Seven Lions will host his second Chronicles event. 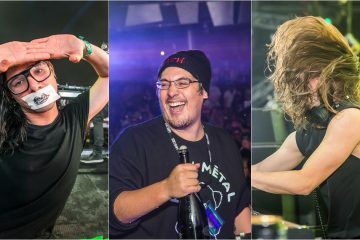 It’s been a big year for Seven Lions so far, with massive releases such as “Ocean” with Jason Ross and “Horizon” with Tritonal and Kill the Noise already notched. 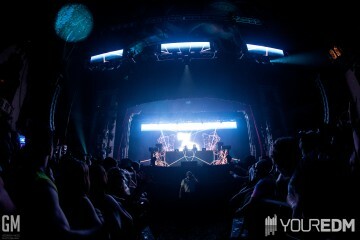 Now fans will be able to see it all come to life in Seven Lions carefully crafted live show. 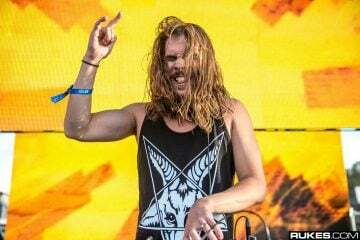 The concept for Seven Lions’ original “The Journey” tour was inspired by the millions of young people who are taking it upon themselves to create their own adventures and embark on their own personal journeys of discovery. 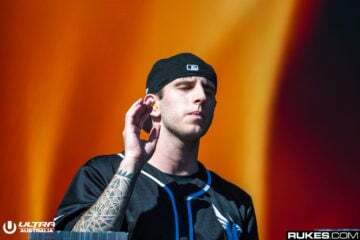 Get your tickets to “The Journey 2” tour here. Check out the tour trailer below. 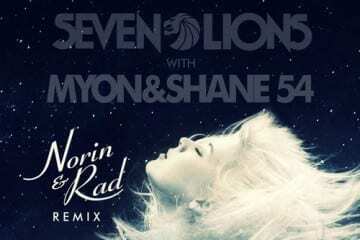 Make sure to check out the remixes of Seven Lions & Jason Ross “Ocean” feat. 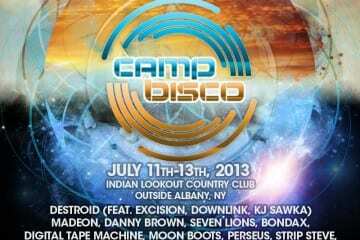 Jonathan Mendelsohn as well!